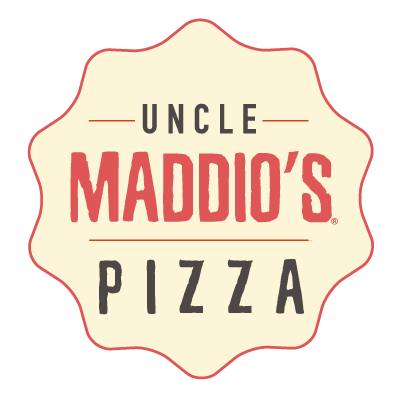 Uncle Maddio's Pizza. 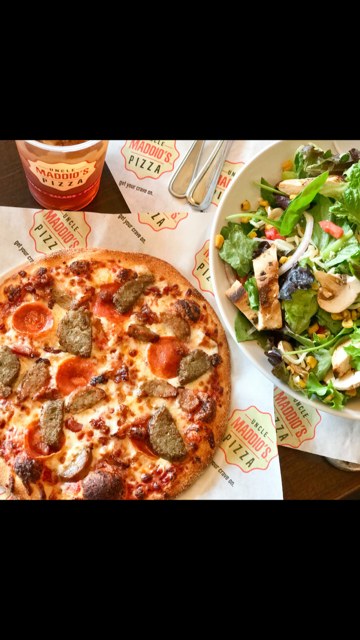 Where everything is fresh, from the pizza dough that's made in-store each day to the veggies we prepare every morning. 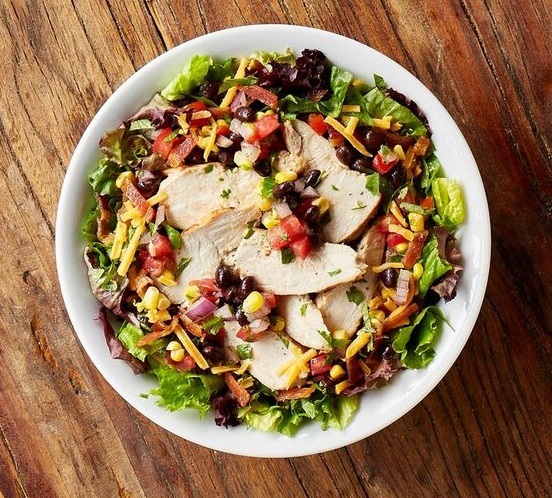 It's a place where the options are endless. 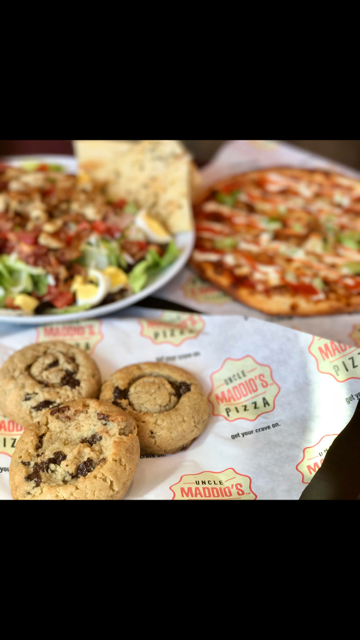 First you choose whether you want a handmade pizza, gourmet salad, or foldwhich. 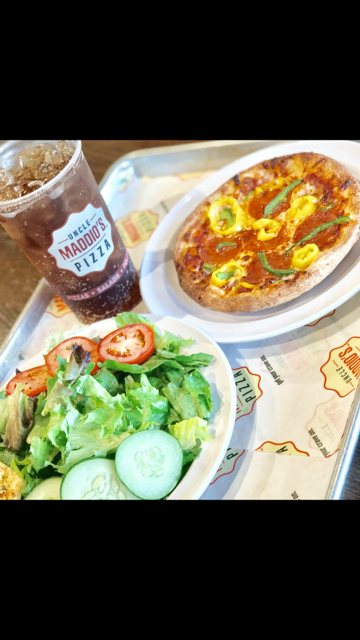 Our pizza has 3 different dough options, 8 different sauce options, and over 45 different cheese, meat or veggie toppings. It's a place where you build the pizza. A little more of this. A little less of that. And, can I add that too? Until it's exactly how you want it. 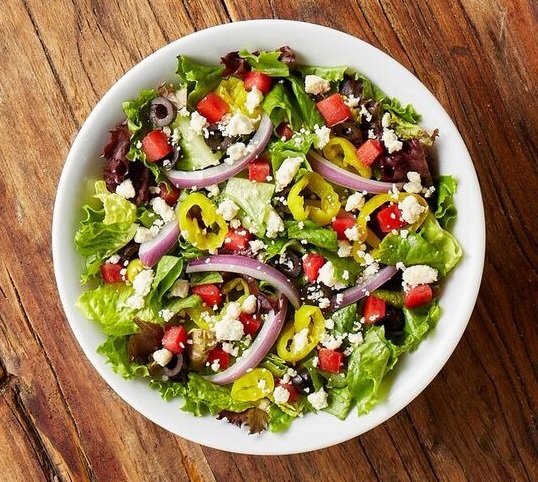 Fresh toppings, gluten free and vegan options, chef inspired creations, lunch in 8 mintues, we cater and deliver! No cash back. No cash value. No credit given. Valid at the Fargo location.